Uncategorized | Florida Simulcast Group, Inc.
We’ve setup a slack for FSG/HamWAN Tampa Bay. It’s a bit more interactive than the mailing list, but is not meant to displace it, just add to the discussion. You can sign up using this link. This entry was posted in Uncategorized on April 18, 2019 by bryan. St Petersburg Repeaters are ONLINE! Florida Simulcast Group is pleased to announce three new repeaters on the air in downtown St. Petersburg. 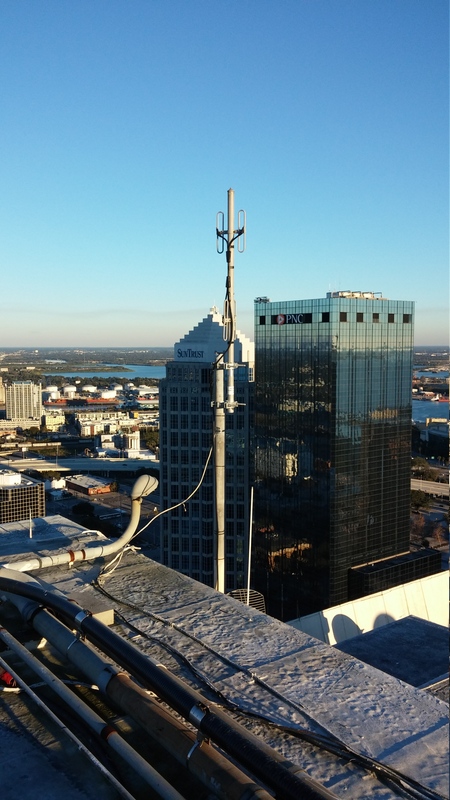 Our repeaters are located at the 400′ (121m) level, and should service most of southern Pinellas county for portable users. 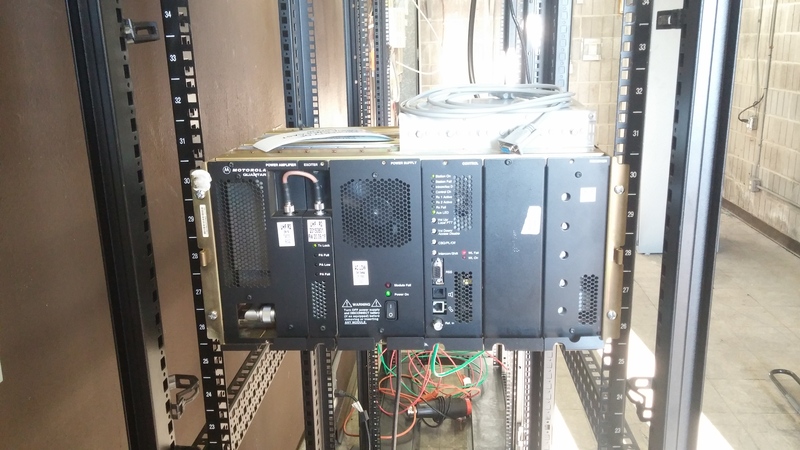 These are linked full-time to our repeaters in Tampa and other systems depending on the mode. Based on early testing we are seeing solid coverage of downtown and the beaches. All the above have a +5 MHz offset. A short video tour is available on YouTube. All repeaters make use of HamWAN for linking to other sites and beyond. These are open for all amateurs to use and testing is encouraged. This entry was posted in Uncategorized on April 28, 2018 by bryan. 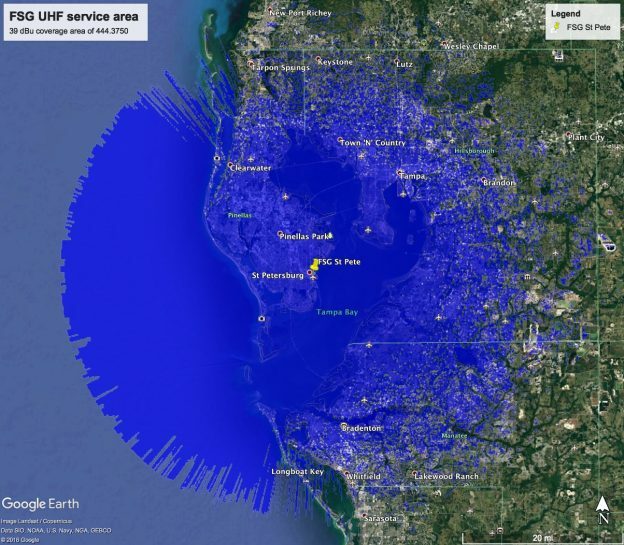 Our deployment of HamWAN, a multi-megabit internet connected network over Ham frequencies, is now live in Tampa. With a proper CPE setup you can expect to get 10-20 MBit/s TCP throughput to your network. We support both IPv4 and IPv6 address space. Anyone who’s licensed (Tech or higher) can get on 5.9 GHz with equipment for under $200-250 dollars. This is perfect for linking repeaters and other critical points to the internet for redundant radio linking and high speed redundant IP data. Leave your TNC at home and experience what packet radio should have been. 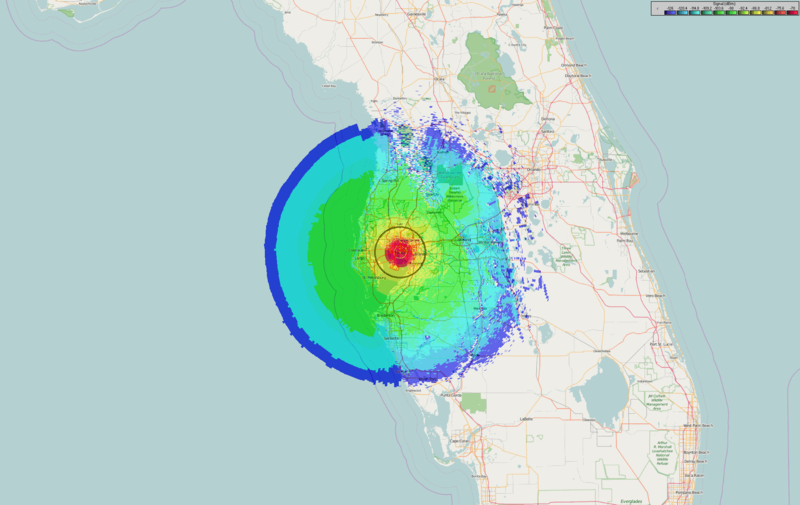 Below is a coverage map showing a 30 ft client radio elevation (and clear line of sight) to our site in Tampa. This is an estimate for minimum signal (-75 dBm), as such if you’re marginal it may not work as well, even though the radios will work down to -90 dBm. Attached is a coverage map you can overlay into Google earth and explore. To get online please subscribe to our FSG mailing list and we can get you authorized and your client radio configured for our access points. We have a few test radios available if you want to test a site out before committing to it. 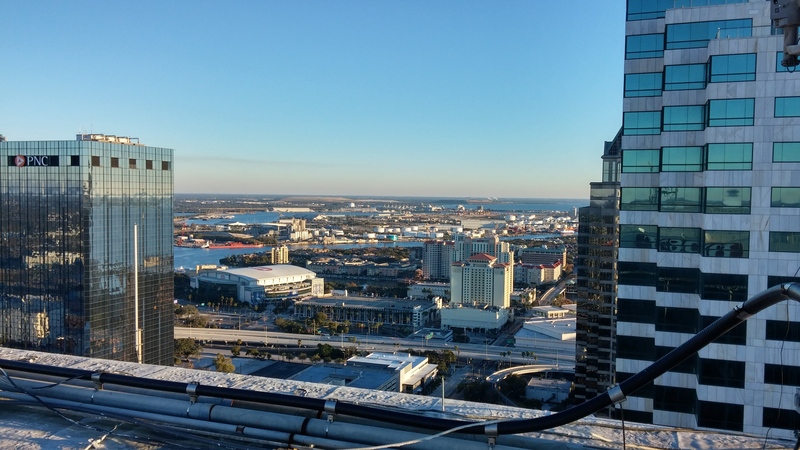 We now have the 220, 440 and 900 MHz repeaters online from high up in downtown Tampa. The 444.575 test repeater has been removed. This has been tested out to about a 50 mile radius from a 25W mobile. HT coverage is solid out to 15 miles and we have numerious reports of people running .3 to 1 watt HT’s from this distance. 927.050 -25 MHz with DCS 546 and P25 NAC of 293. 900 MHz is narrowband FM, and we are investigating turning on “hearclear” companding. All transmit PL and will respond to reverse burst if your radio is so equipped. As of now none are linked as we are working on internet access at the site. All these are open access, you don’t need to be a member of FSG to use them. This entry was posted in Uncategorized on March 1, 2016 by bryan. UHF Test repeater is online! 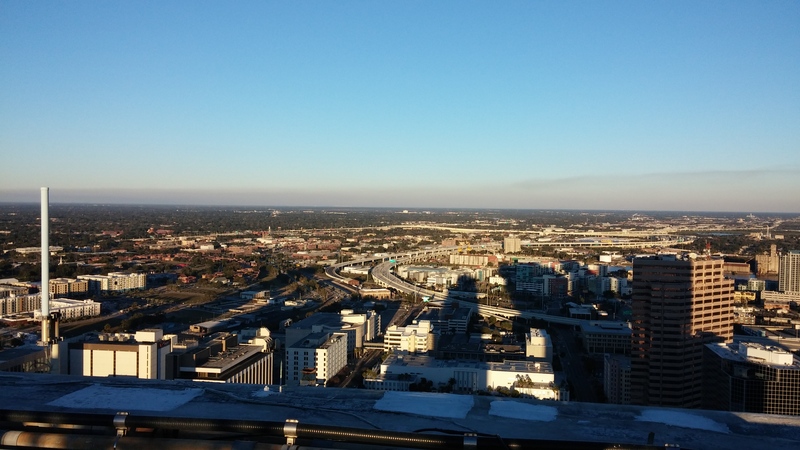 444.575 is now online from high up in downtown Tampa! It requires a PL of 146.2 Hz. P25 is supported with a NAC of 293. Thanks to the hard work of our members we were able to bring this online over the weekend. 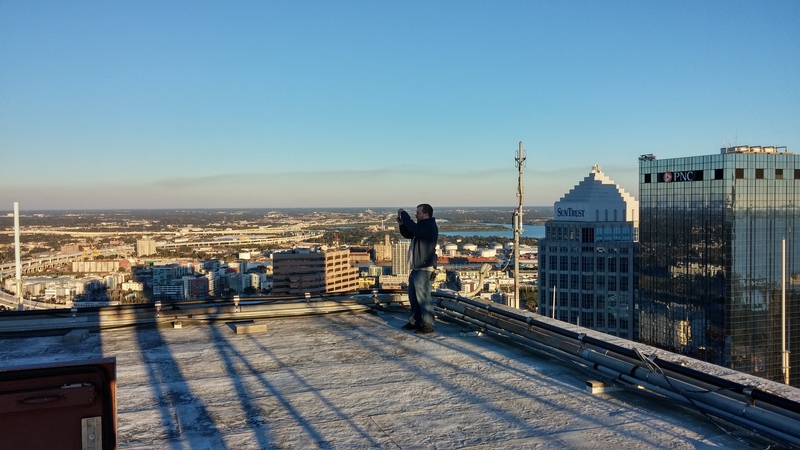 It is a “Proof-of-Concept” repeater designed to cover downtown Tampa and the central business district buildings. This necessitated a lower gain antenna for solid coverage below the site and in the surrounding ground level. We plan to change out the feedline to a higher quality Heliax cable which should improve the receiver. 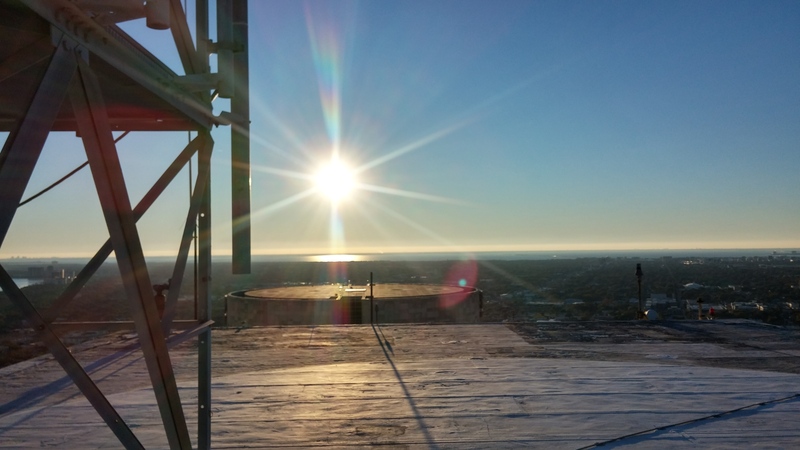 Below is a projected coverage area of the repeater to a HT at 5W. We’ve had good mobile reports much further than this shows. Please try it out and report back on our mailing list. 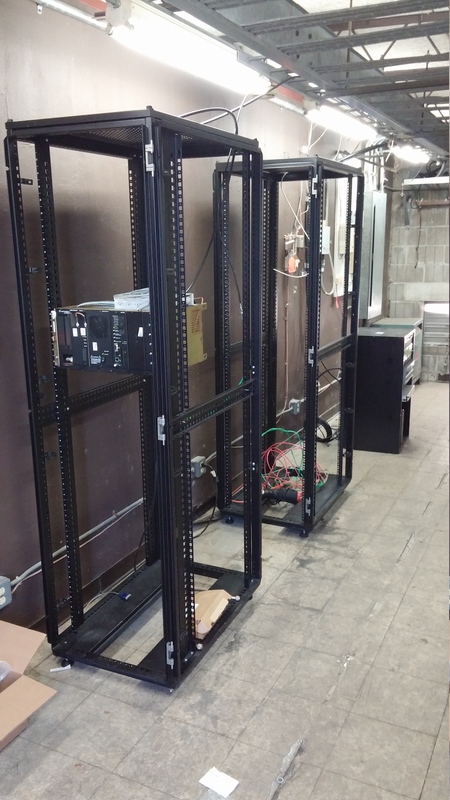 Below are some pictures of the repeater site after we got done. This entry was posted in Uncategorized on January 25, 2016 by bryan. We are an ARRL affiliated organization! Our Application for affiliation was approved by the ARRL Executive Committee. This means we are eligible for the benefits and ARRL insurance. FSG will be listed on the ARRL website in their club database. This entry was posted in Uncategorized on September 18, 2015 by bryan. The board has unanimously voted to pursue club affiliation with the ARRL. We will be eligible for the ARRL insurance once this is complete. This entry was posted in Uncategorized on July 13, 2015 by bryan. I’m submitting a form to the IRS later today and expect to have our address and a proper copy of the 501(c)3 determination letter on our disclosures page shortly. This entry was posted in Uncategorized on September 26, 2014 by bryan. Nearly 40 years after opening its doors, Edward White Hospital will close in November amid another year of empty beds and a multimillion-dollar shortfall. It remains to be see how this will affect our prime site, but lets hope everything can remain on the building. This entry was posted in Uncategorized on September 23, 2014 by bryan. 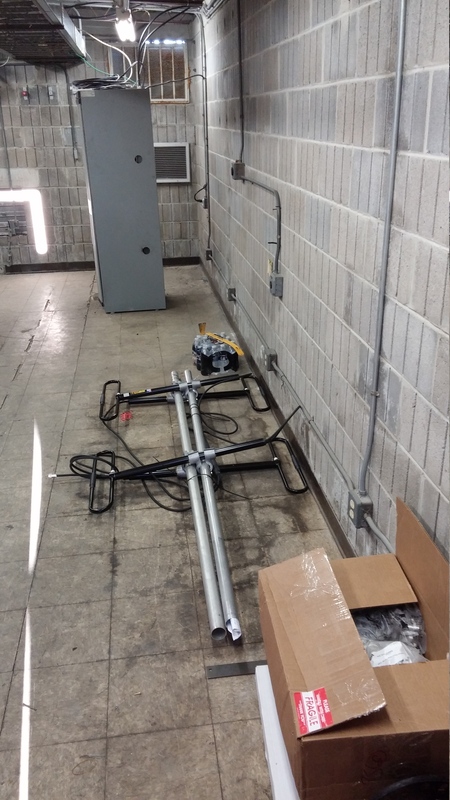 With a generous donation from our Founders Committee members we’ve purchased a Telewave 6/9 dBd gain folded dipole antenna. Big thanks to our supplier Sandy’s Communications who was able to get the antenna below the Telewave amateur discount price for us. This will be the main antenna on the 224.280 repeater once we get it online at our prime site. This entry was posted in Uncategorized on June 9, 2014 by bryan. HamWAN St Petersburg is Live!